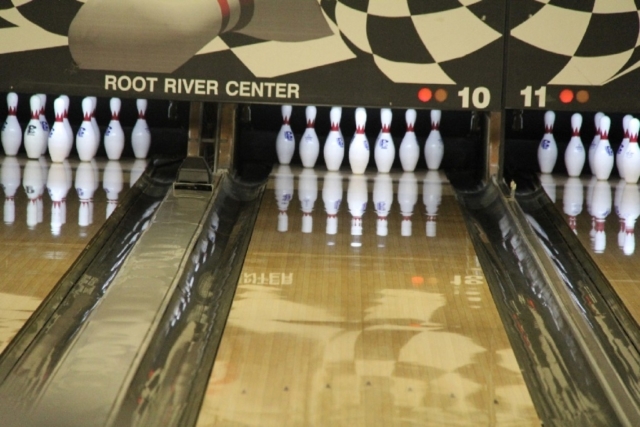 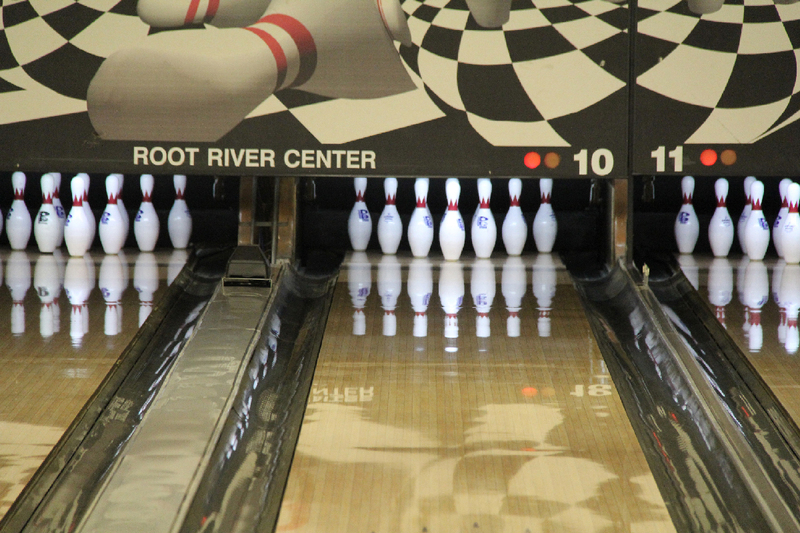 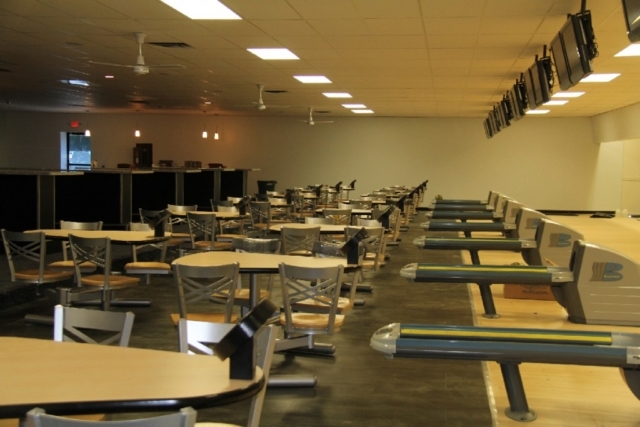 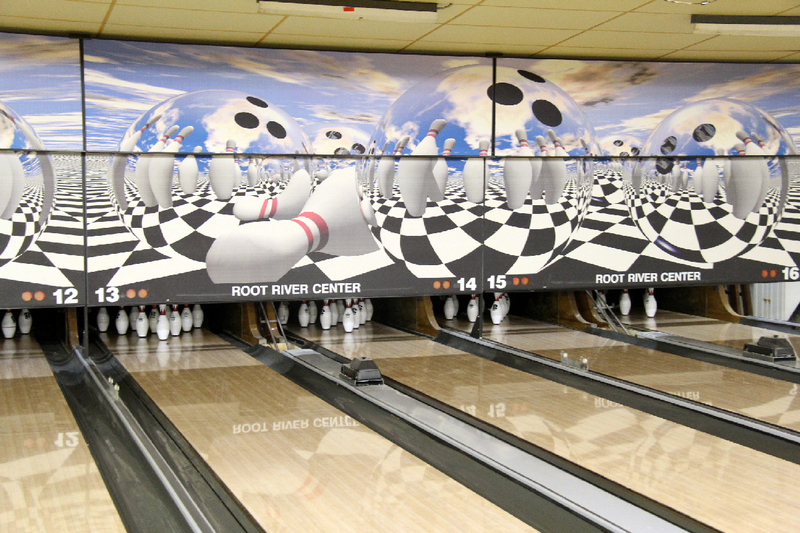 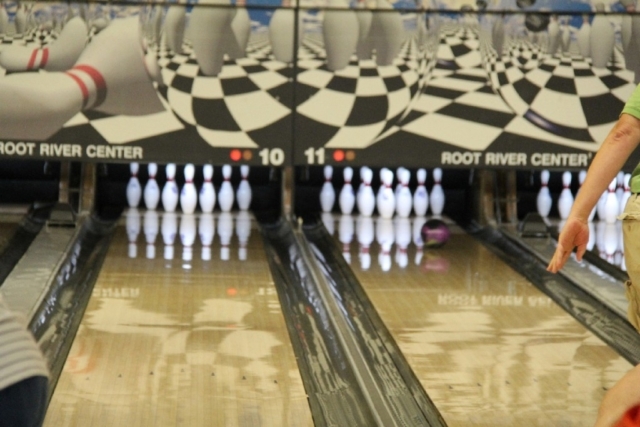 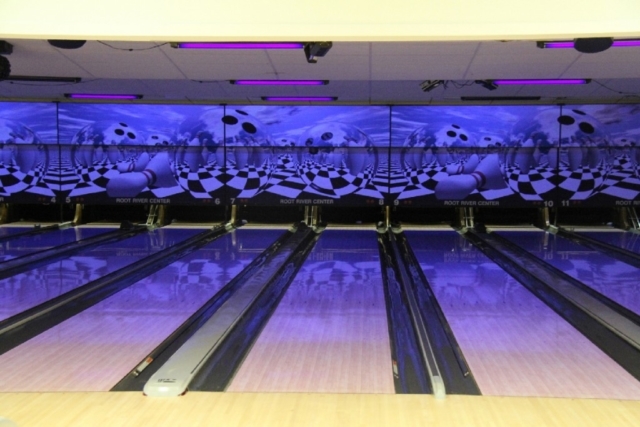 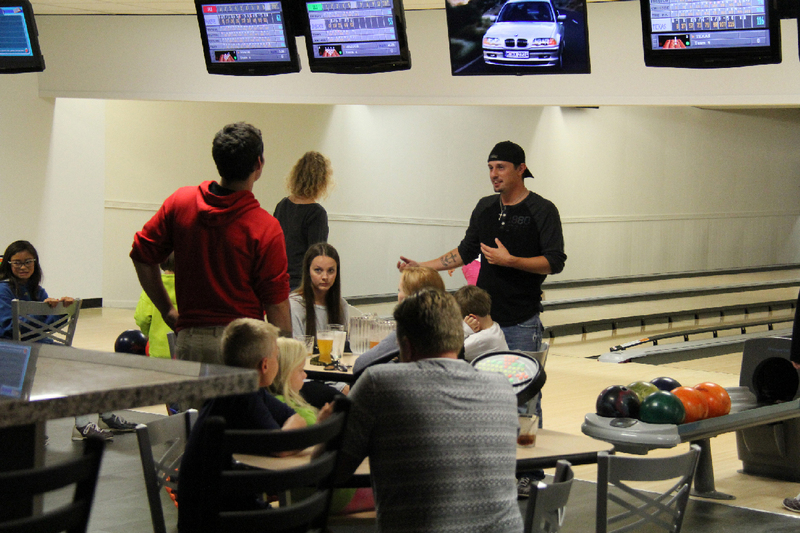 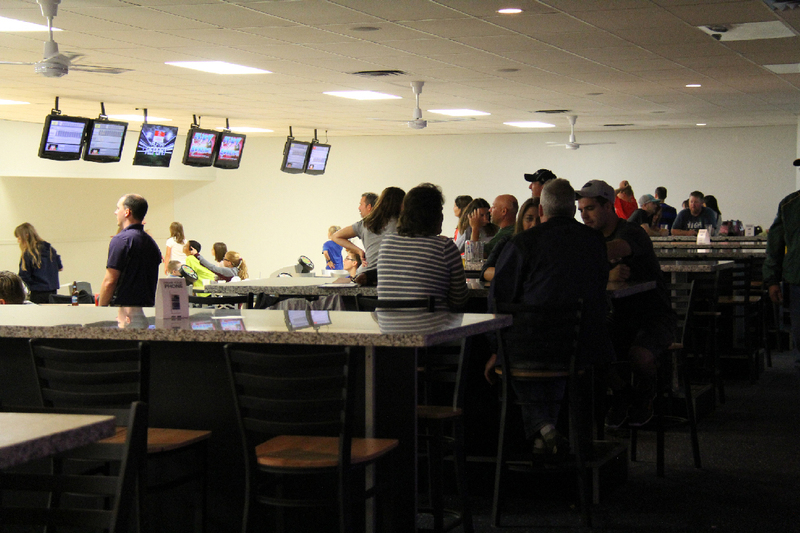 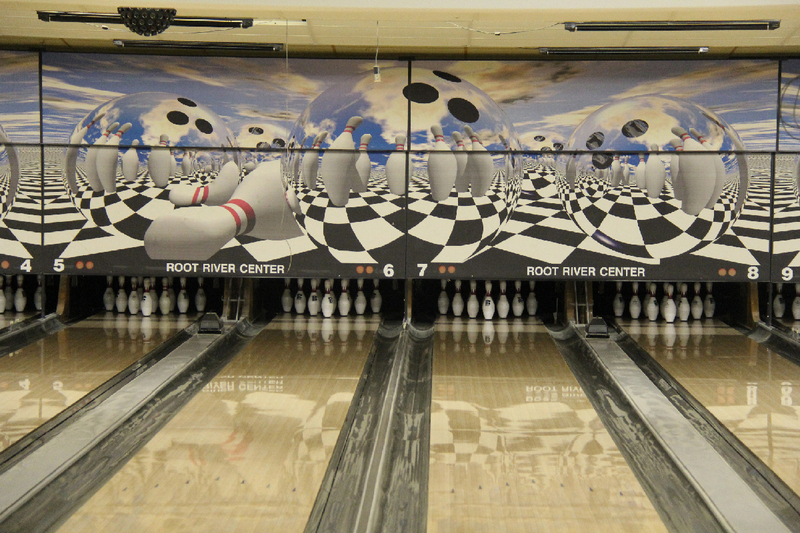 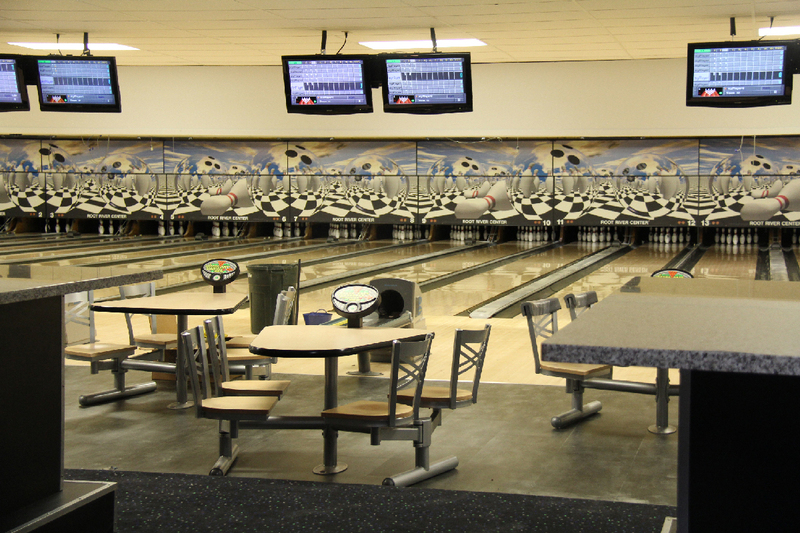 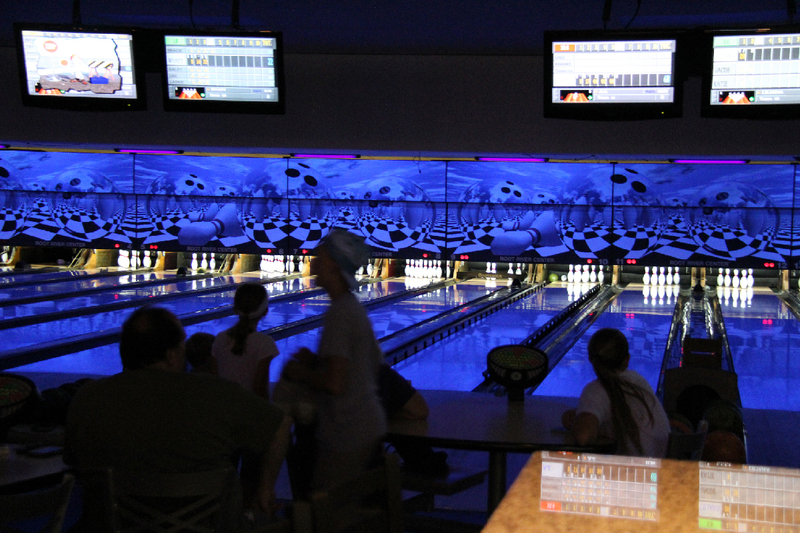 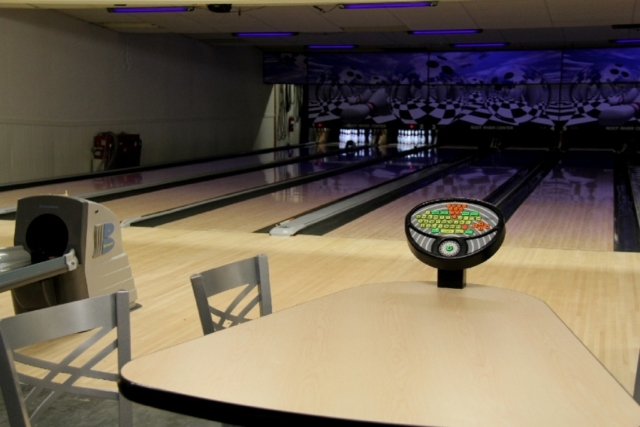 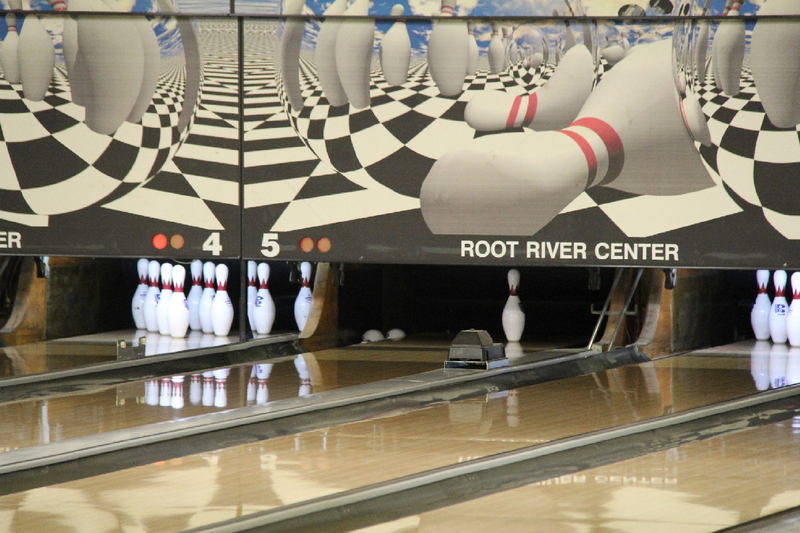 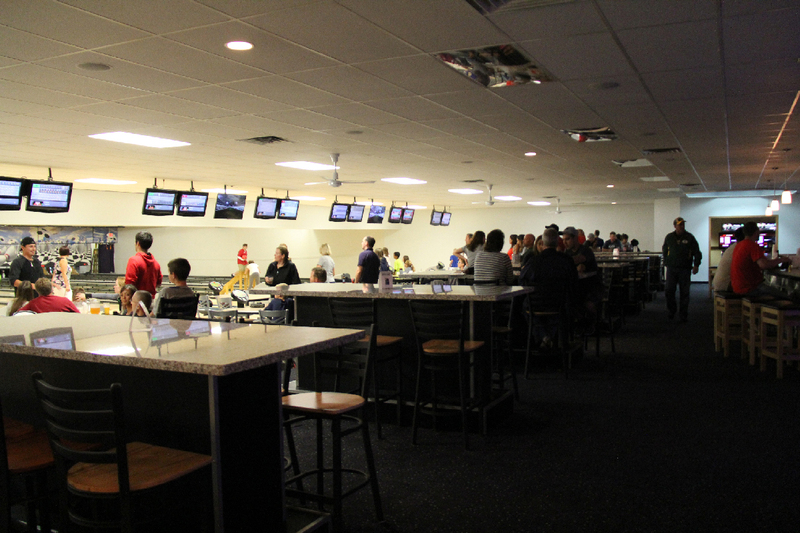 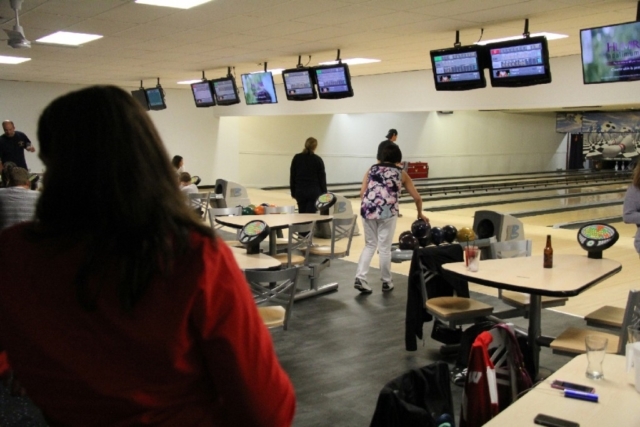 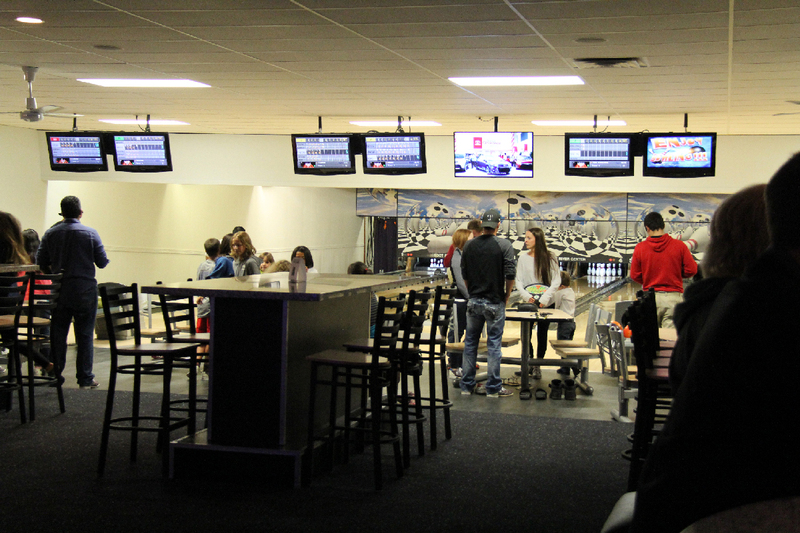 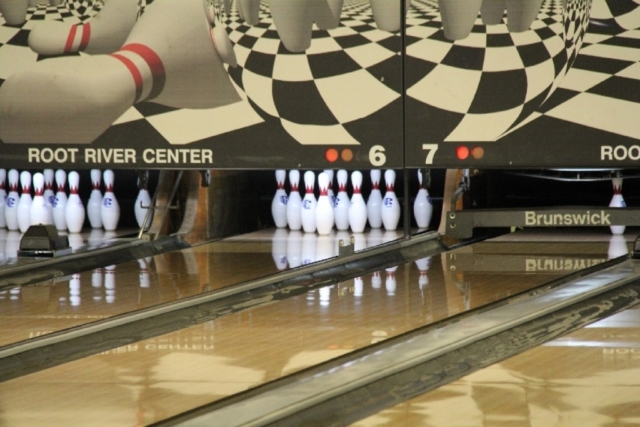 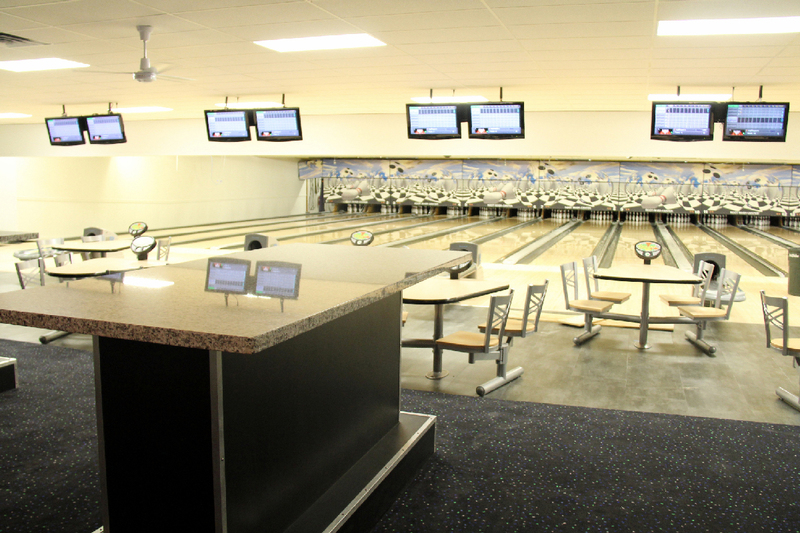 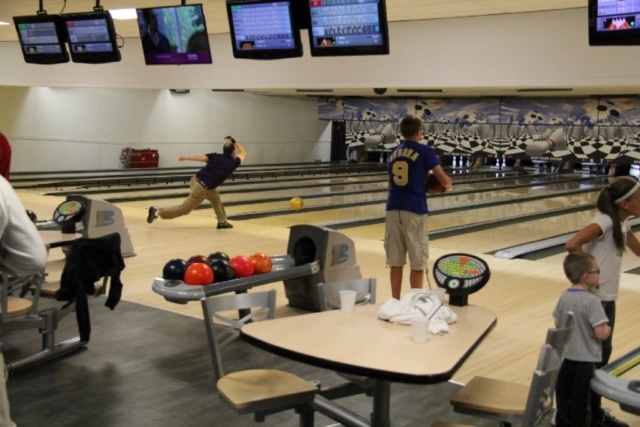 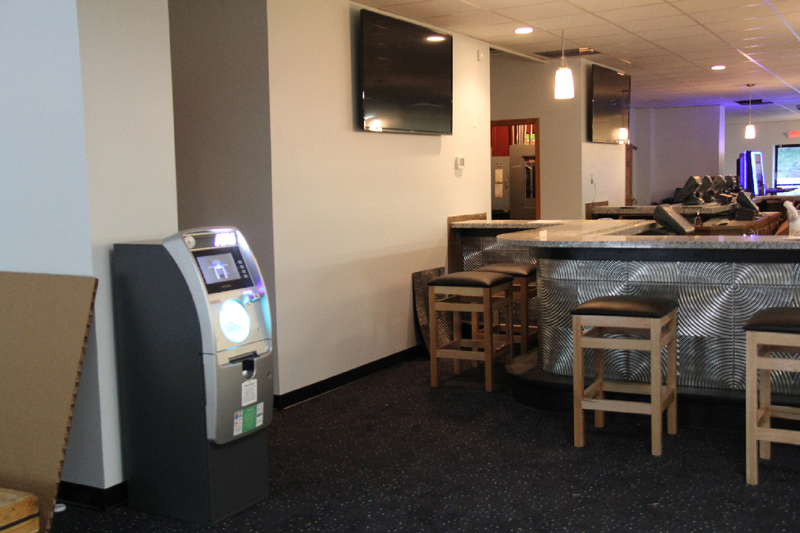 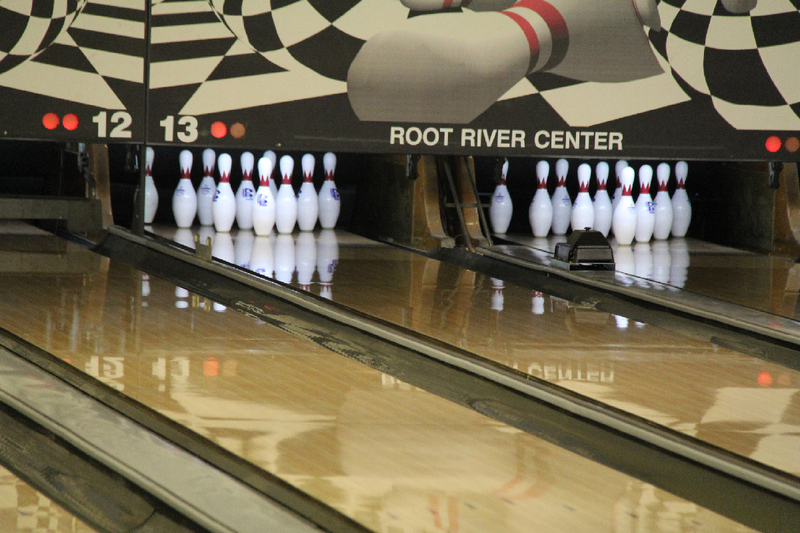 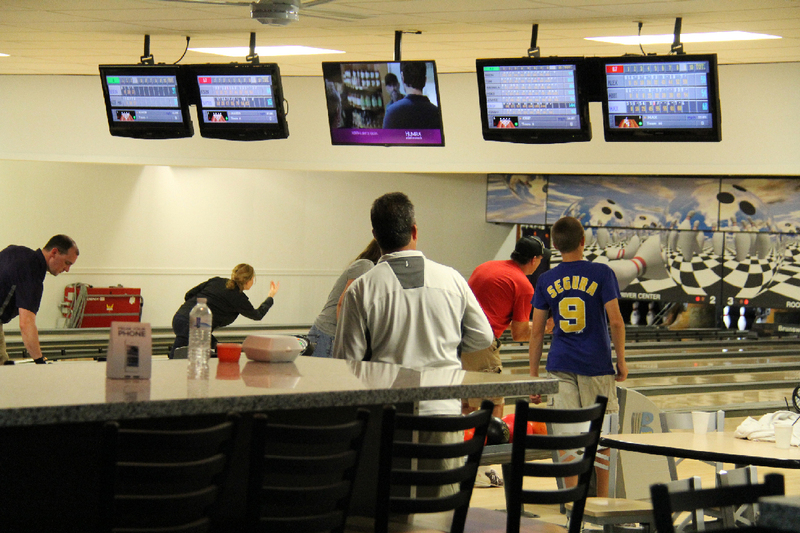 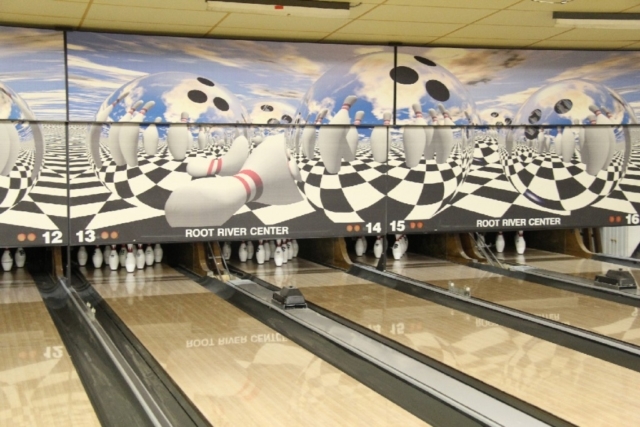 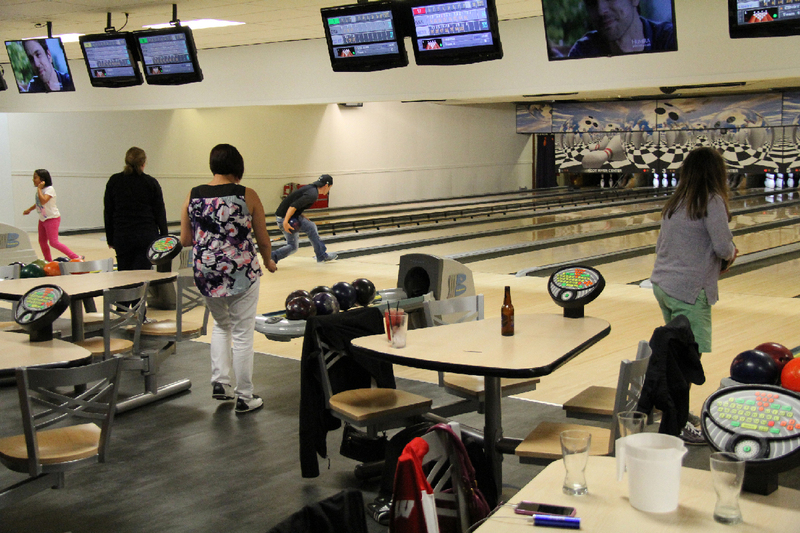 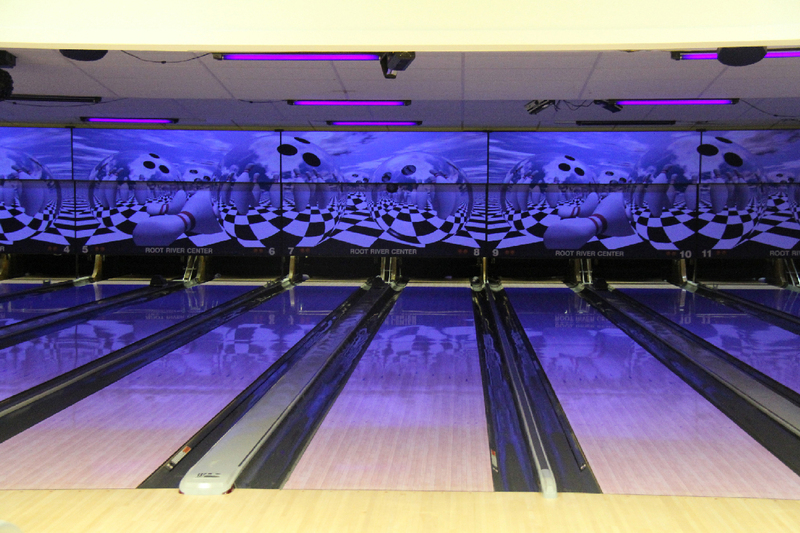 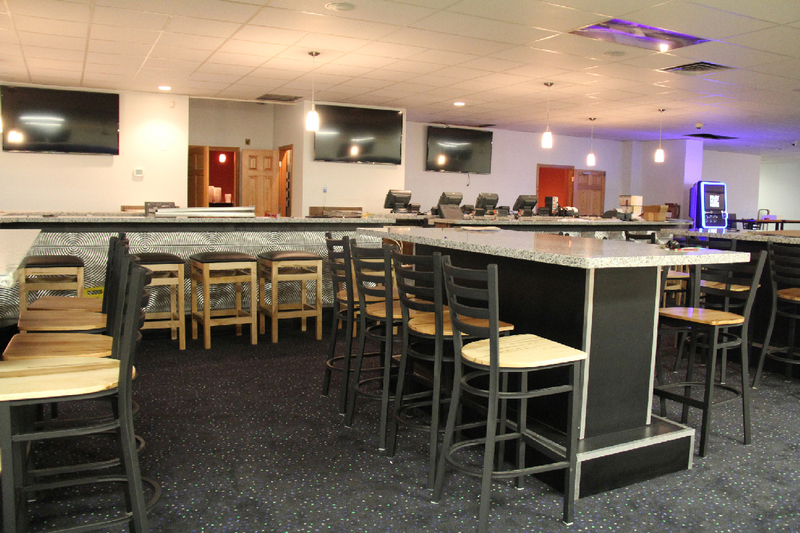 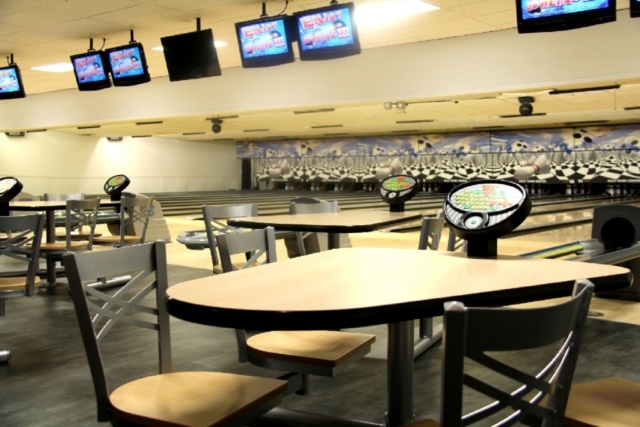 Come bowl in our newly remodeled bowling center at Root River Center in Franklin, WI! 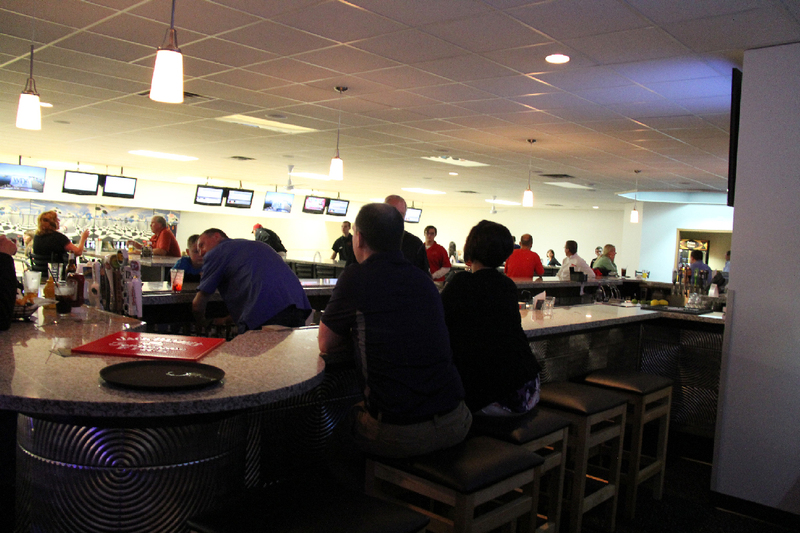 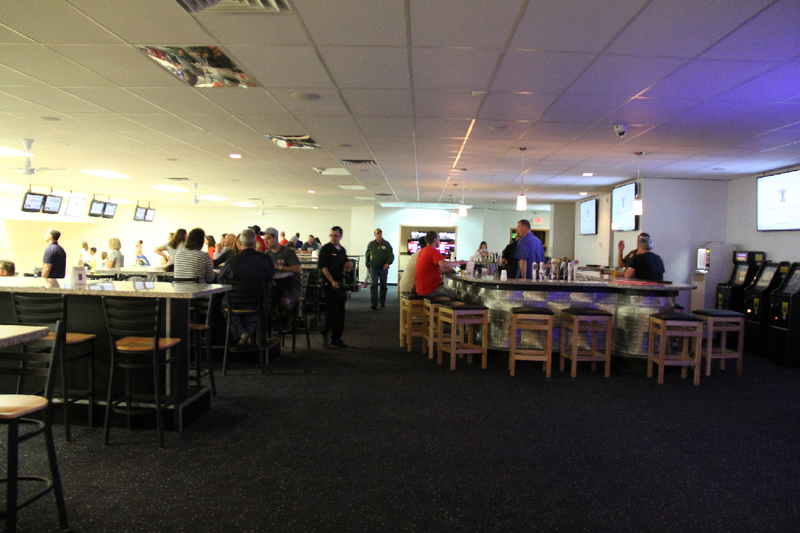 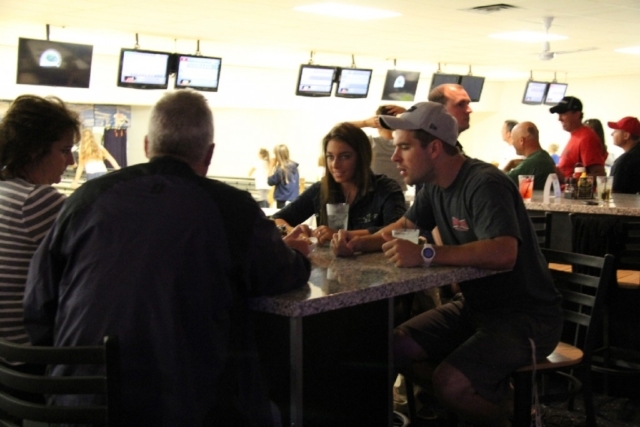 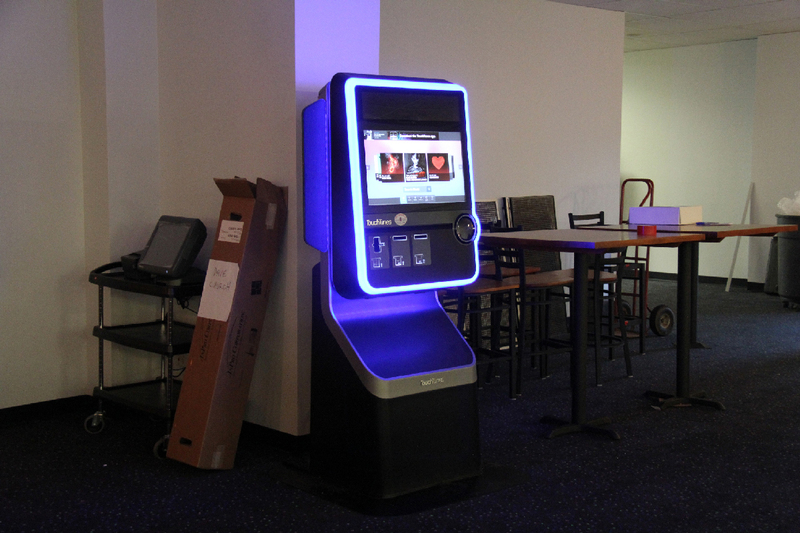 We have 16 HPL synthetic lanes, a Qubica scoring system, brand new lounge-like seating, 12 large screen TVs, a fully stocked bar and awesome food! 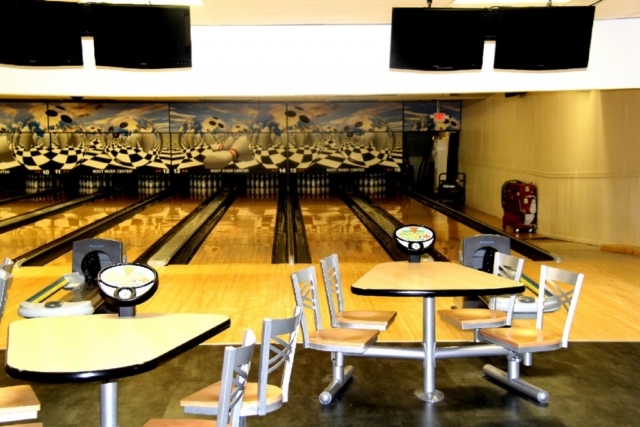 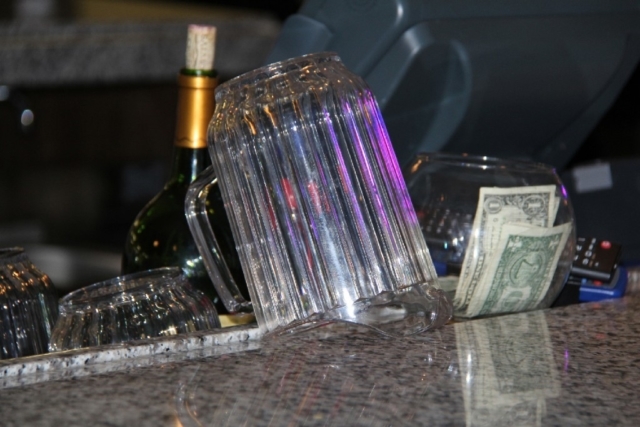 Perfect for the family or a group outing! 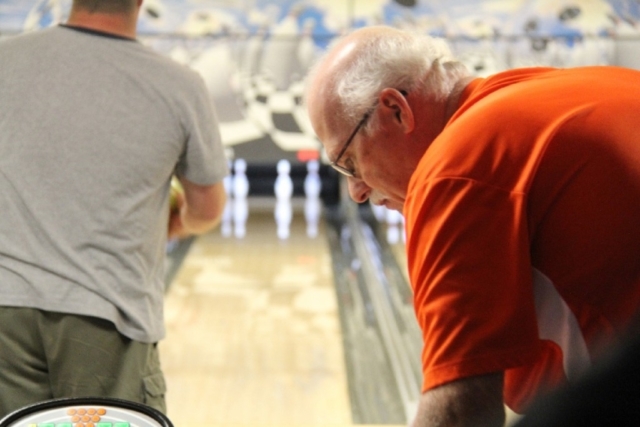 Fall leagues are forming now! Please call Rich at 414-425-7700 to sign up your team! 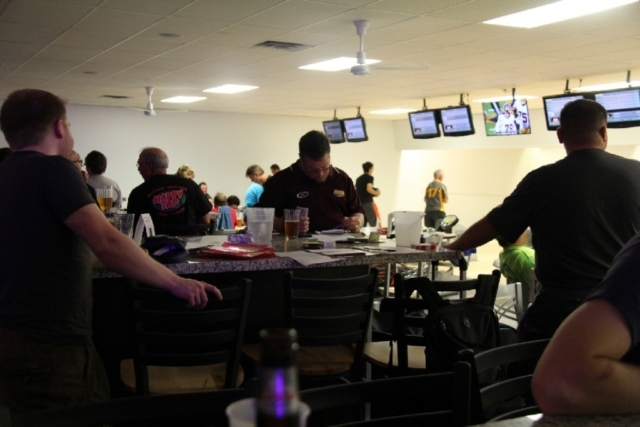 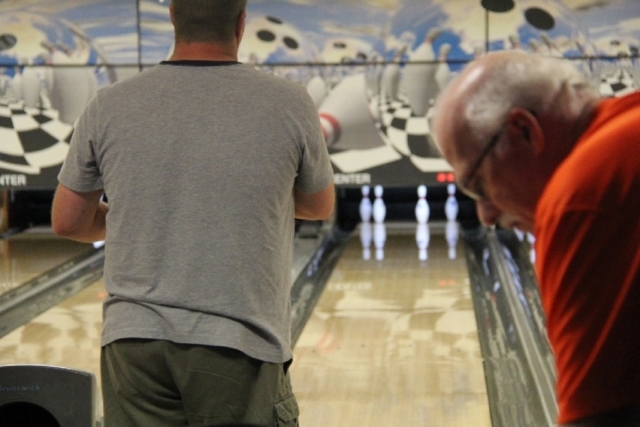 Fall bowling leagues are already heating up! 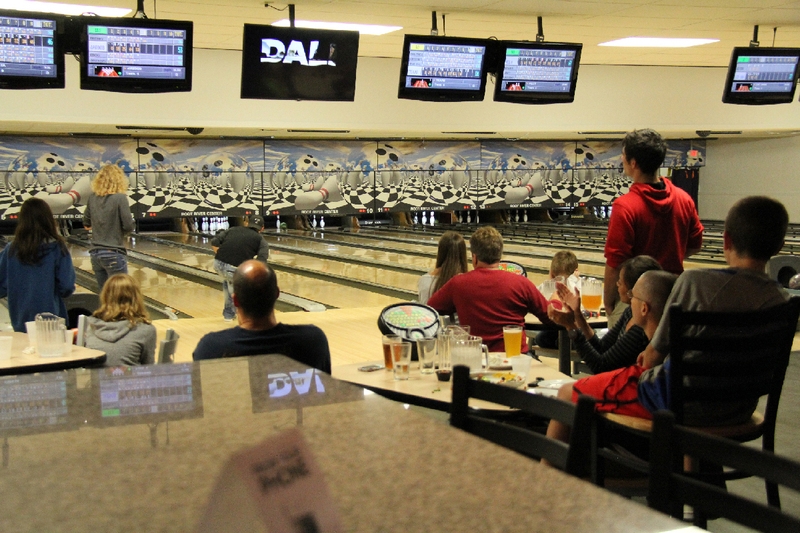 Call Rich @ 414-425-7700 to secure your spot on one of our fall bowling leagues. 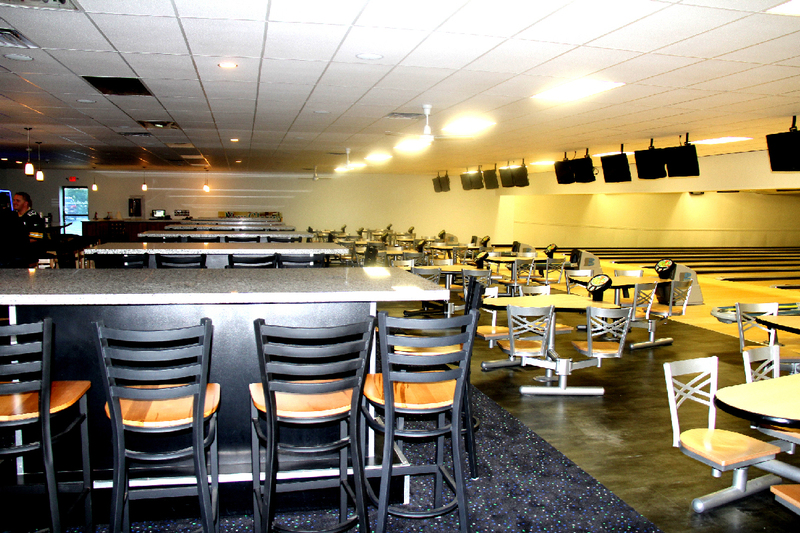 PLESE ALWAYS CALL AHEAD FOR AVAILABILITY! 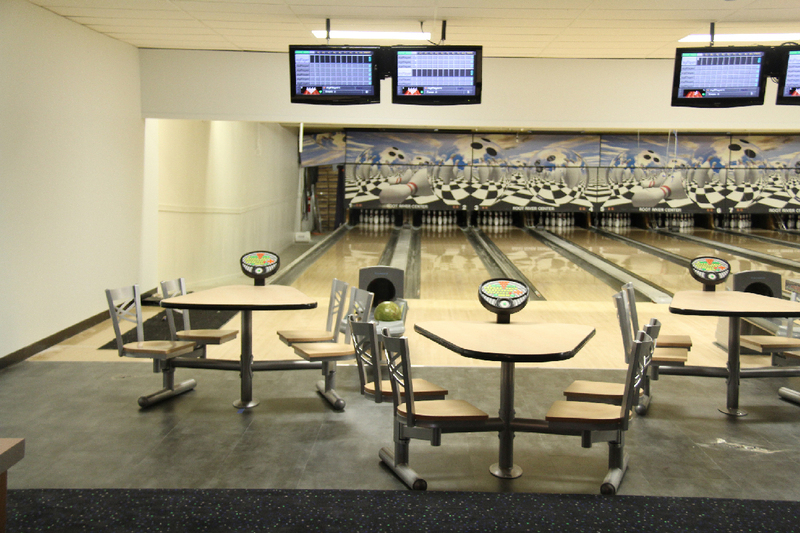 Open Bowling Is Always Based On Availability! 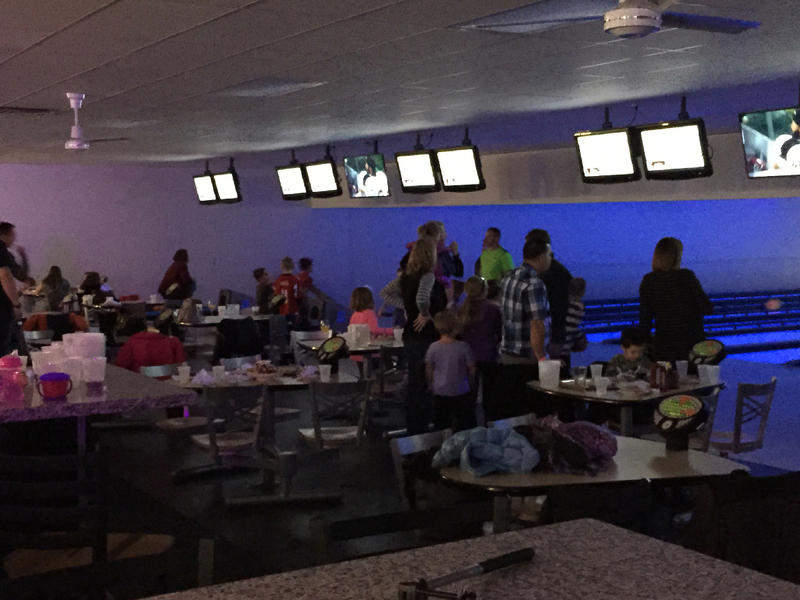 Call today to discuss the details of your next adult or child birthday — or corporate event! 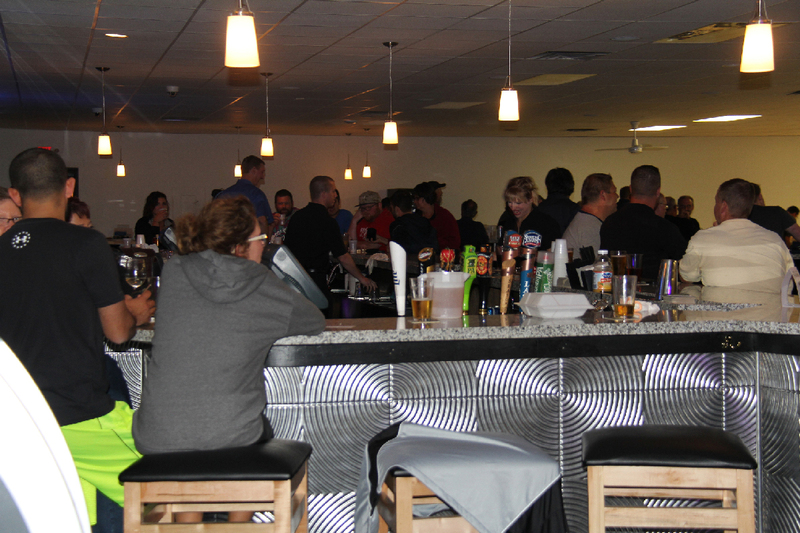 Even if you don’t play volleyball, our party pavilion overlooks the courts so you can watch the action while having a drink on the outdoor patio.